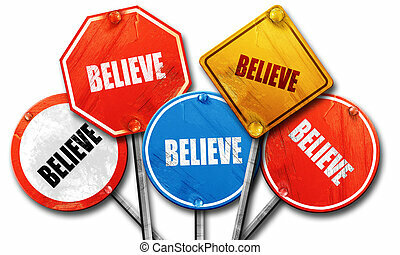 Believe inspirational sign. 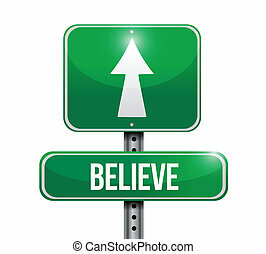 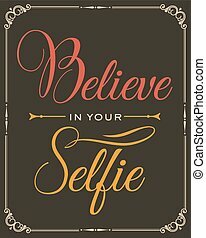 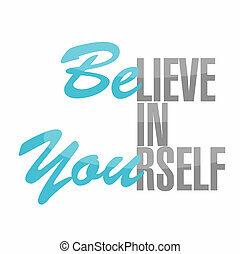 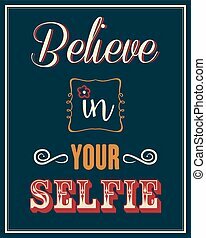 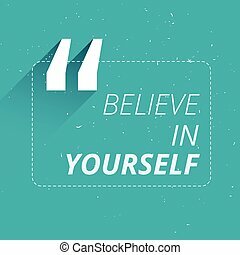 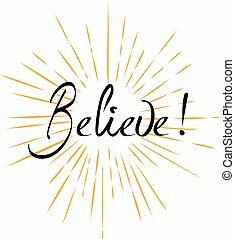 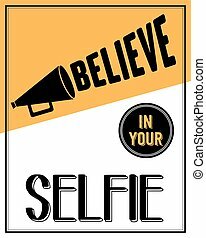 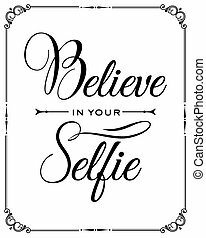 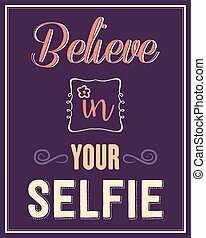 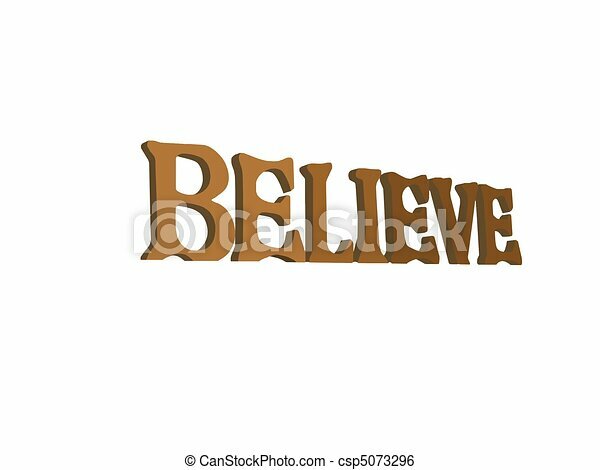 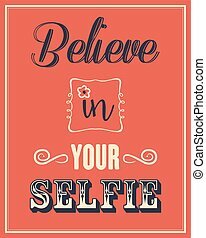 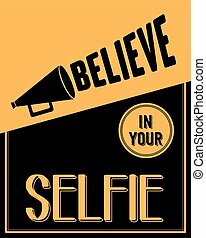 Wooden lettered inspirational sign worded "believe" isolated with slight perspective. 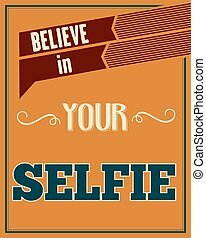 copy area, no crop. 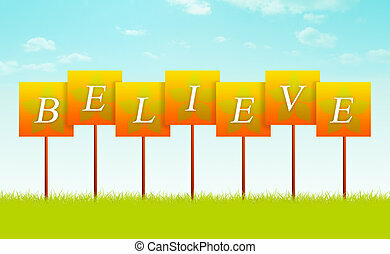 BELIEVE sign with flower designs.